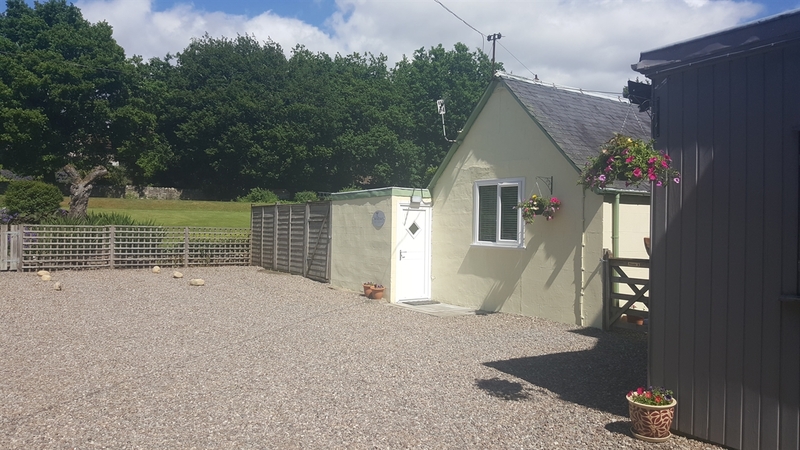 Willows self-catering cottage enjoys a secluded and quiet location to rear of Willows B&B. 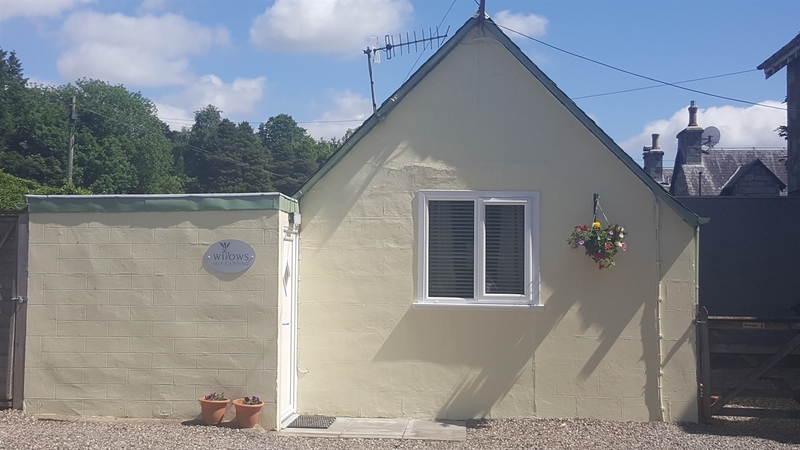 Originally built circa 1880 as a stable for the main house, Willows self-catering cottage enjoys a secluded and quiet location to the rear of Willows Bed & Breakfast. 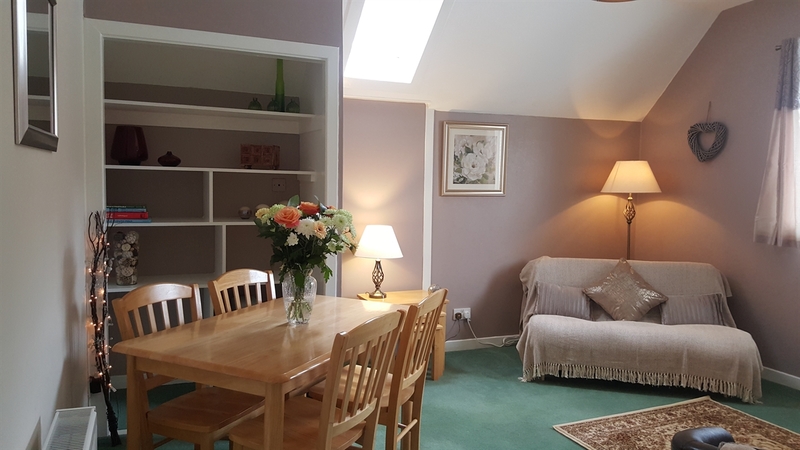 Spacious, comfortable and well equipped, the cottage is a short stroll from the town centre where the Pitlochry Festival Theatre, cafes, restaurants, shops and many other attractions can be found. On one level - well equipped kitchen with oven, hob, microwave, fridge freezer, dishwasher and washing machine. Spacious sitting room with LCD TV, DVD player and dining table. Pretty shower room with wash hand basing and WC. Light, spacious bedroom which can be set either with twin beds or as a super king (180 x 205cm). Solid ash furniture provides plentiful storage. French door leads directly to a private garden area. Short breaks of two or more nights available.